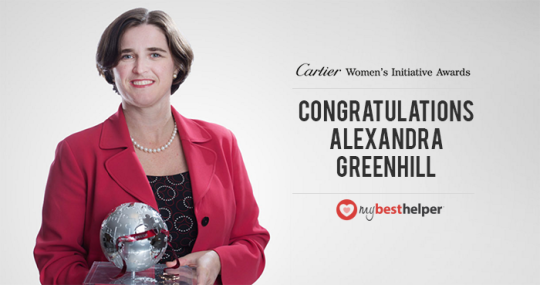 We are so proud of our founder and CEO Alexandra T. Greenhill, who was just named a winner at the Cartier Women’s Initiative Awards in Paris! She was among 18 brilliant finalists chosen to attend the final round of the competition, with a winner in each region. Read more about it on the Cartier website.